There are two versions of the cover, one that reads "Update" and one that reads "Updates". Field Manual: Updates, as its names implies, updates the information that was published in previous Field Manuals to early-mid 3067. This includes an updated faction history, albeit abbreviated, information on each faction's line units, and updated Random Assignment Tables for 'Mechs, AeroSpace Fighters, and ProtoMechs. The book is divided into sections, each analogous to one of the previous ten Field Manual books, which each section containing a historical update, followed by detailed information on the military forces, and ending with a list of units that contains their quality rating, loyalty, and planetary base. “ For five long years the Inner Sphere has known war on a scale not seen in centuries, with the militaries of literally every faction involved in combat to one extent or another. 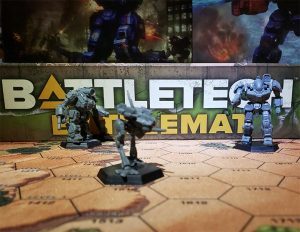 Now, as relative peace appears to be settling over the Inner Sphere, a review of the military forces of the BattleTech universe are in order. Classic BattleTech Field Manual: Updates updates all ten Field Manuals, including a history section that will bridge the gap between where the appropriate Field Manual left off and the current year of 3067, as well as a complete and current TO&E for all factions. 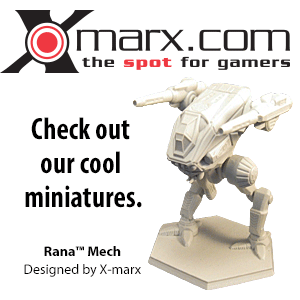 Updated random 'Mech assignment tables for all factions are also included. The table of contents is over two pages long. This page was last edited on 22 May 2014, at 23:09.